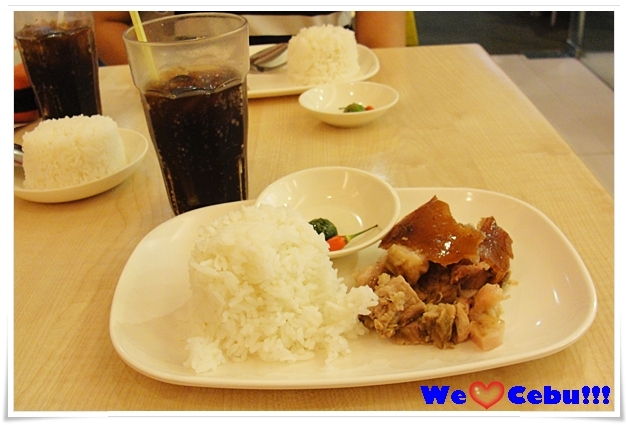 Having a Lechon Cebu meal is a must have for your Cebu trip. It does not matter if you are on a business trip or on vacation, having a Lechon Cebu food trip lunch or dinner should be on top of your “to do list” when in Cebu. And of course, buying this native Cebu delicacy for pasalubong is also a top priority for your folks back home. 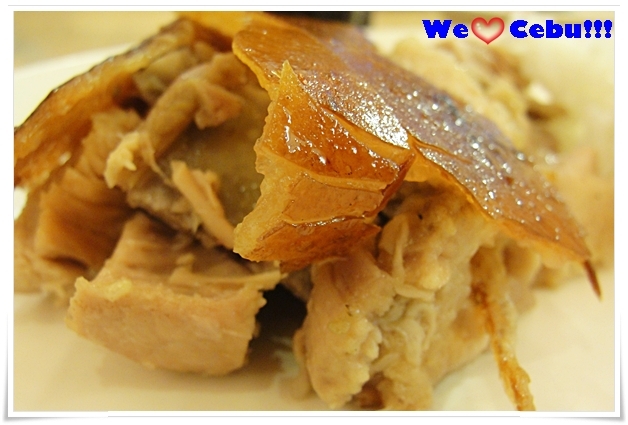 CNT Lechon and Zubuchon are some of the famous restaurants that serve good tasting Cebu Lechon. But if you want to try something new like the spicy lechon belly also known as boneless lechon or Lechon Cebu with Kimchi you can also go to other lechon houses like that of Ayer’s Lechon. Ayer’s Lechon is one of the fastest growing lechon restaurants in Cebu in terms of popularity. Some of their stores are conveniently positioned in major Cebu spots like that of SM Cebu and IT Park. Their main branch is located at the Banilad Road, just in front of the Cebu Country Club. The Best Lechon Cebu: Malutong ang Balat, Masarap ang Laman!!! For last minute shopping for pasalubong, Ayer’s also has a branch near the departure area of the Mactan International Airport. Ayer’s also have spicy lechon belly and spicy lechon!!! Aside from lechon, Ayer’s Lechon Cebu restaurant also offers affordable combo meals complete with lechon or other ulam, rice and a glass of coke. Most of their budget meals are priced at 100 pesos or lower. One of their must try is the Lechon Cebu with Kimchi. This is a great fusion dish that is probably inspired by the thousands of Korean students and tourists here in the Queen City of the South. Guess the fat and saltiness of the lechon is well complimented by the spiciness of Kimchi . If you are not fond of spicy kimchi, you can order best seller, Meal B, which is composed of a serving of lechon, a cup of rice and coke for only 75 pesos. 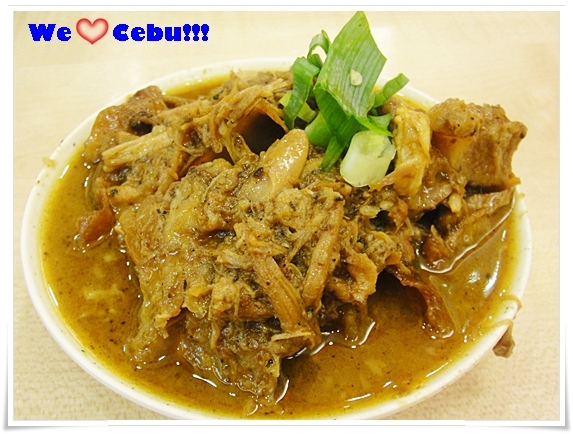 Hope they would make a meal composed of Lechon Cebu with Puso (Hangging Rice), to get the full Cebuano eating experience!!!! When in Cebu, don’ expect to be served with liver sauce aka “Mang Tomas” for your roasted pig. All you need is some soy sauce, vinegar, calamansi and some siling labuyo for your dipping sauce or sawsawan. Ayer’s Lechon also serves other native Filipino dishes like their dugo-dugo or dinuguan, lechon paksiw, liver afritada, pritson ( deep fried lechon) and their version of the Lechon Sisig!!! 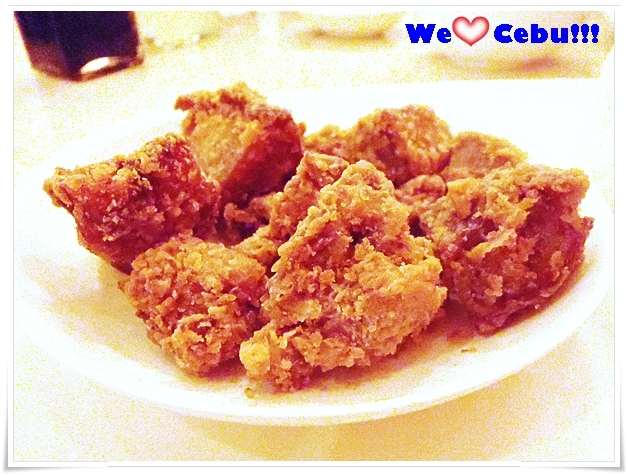 Pritson: Deep Fried Cebu Lechon!!! All of the viands above can be bought ala carte at 35 to 58 pesos each or you can order them as a combo meal as well at 50 to 75 pesos only!!! Barato Gyud!! One of their easiest and most convenient branches to visit is the one located at the top floor of SM City Cebu near the SM Cinema and Trade Hall. Make Lechon Cebu a part of your Cebu food trip and don’t forget to bring home a kilo or two of this delicacy back home for pasalubong!!! 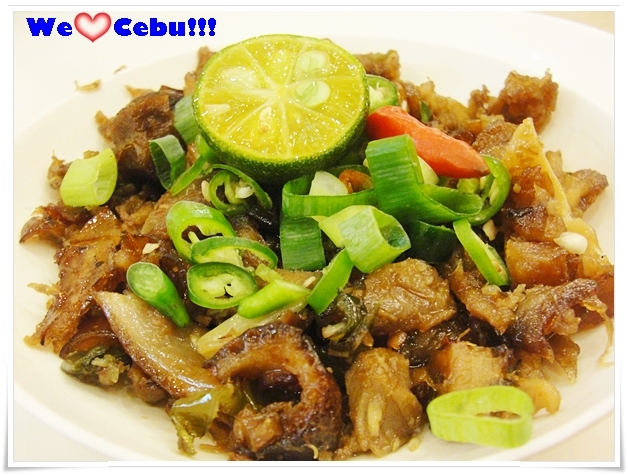 Like the We LOVE Cebu Official Facebook page to get to know more on the best Lechon Cebu and other great Cebu food finds!! !